If you are running a pub, then it’s almost a sure thing that the festive period is the best time of the year. The Christmas parties, people coming in to celebrate, full of good cheer and of course New Years Eve, all point to a great month for landlords! But come January, it is almost the opposite. Less people are going out, many people have over spent at Christmas and many people are trying to live a healthier lifestyle. For a pub landlord, these are not typically good things for someone trying to run a pub! But there are things that you can do to ensure that you keep business booming in the dreariest month of the year! January is known to be a depressing month of the year, with Monday 21st January even being named, ‘Blue Monday’! A lack of money, the long cold and dark January days, and none of the festive cheer from the previous month all add up to put a bit of a downer on the month! If you are trying to run a pub this can be a testing time, but there are a few things that may help you to increase sales during this time of the year. Take advantage of Veganuary – this year it has really taken off this year in a huge way – and it doesn’t look like it is going away anywhere fast! 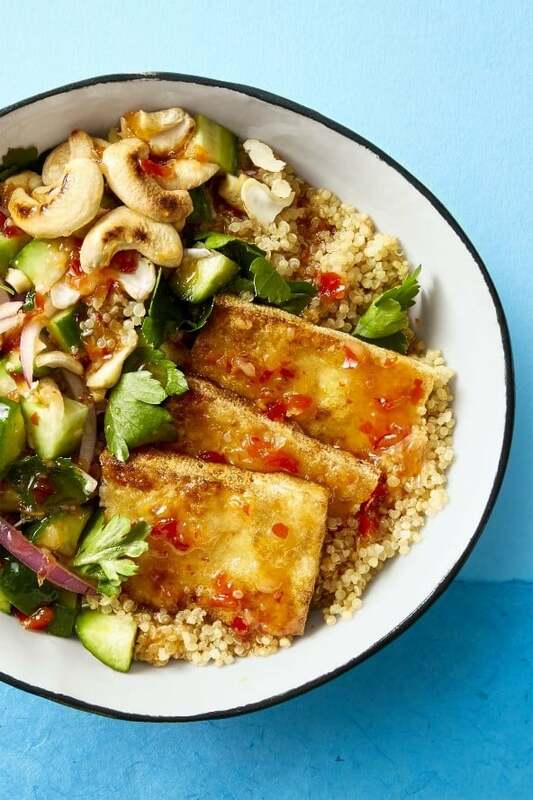 So, if you are running a pub which also serves food, serving some tasty vegan fare is a great idea to enter into the spirit of things and to attract potential customers who are taking part in Veganuary. Alcohol consumption is definitely another factor which can influence footfall into the pub. A good range of soft drinks in a variety of flavours is important when attracting potential customers who are taking part in dry January. Of course, making sure that you have plenty of post mix juices and post mix equipment is also important. Advertising these is also a good way to get people in, and it is certainly worth coming up with a range of mocktails for those who are abstaining from alcohol. When it comes to creating mocktails, have fun and be creative! Don’t worry if you are stuck for ideas though, as there are lots of recipes that you can follow or take inspiration from online. 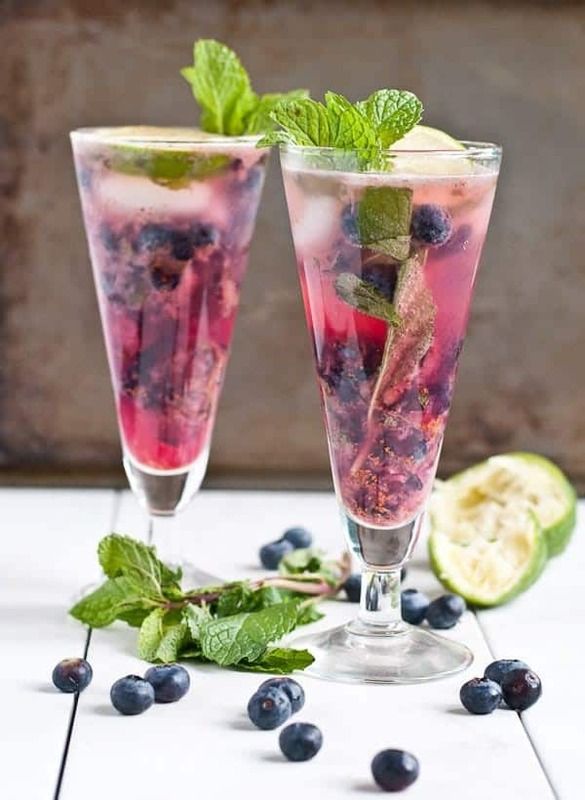 Mocktail happy hour may well prove a popular event for people who still want to enjoy a pub atmosphere without drinking and will feel comfortable in a place that is obviously encouraging dry January participants!